In this ActiveRelay Review, I’m going to take you through my thoughts on the platform. ActiveRelay is the first checkout platform of its kind that is deeply integrated into ActiveCampaign. 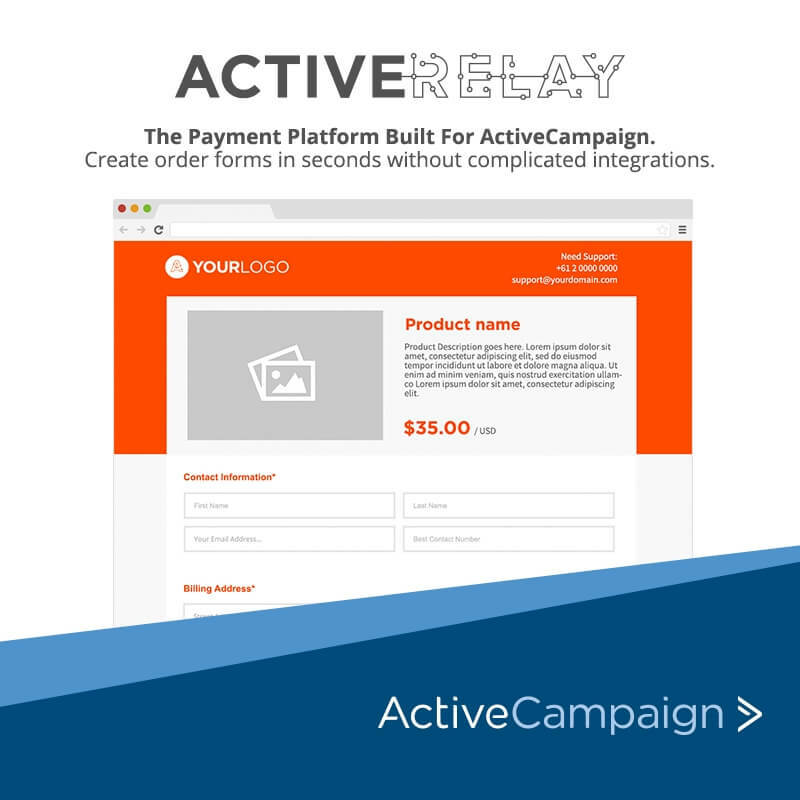 ActiveRelay allows you to take payments via beautiful checkout forms and instantly send all the customers’ details to ActiveCampaign to trigger automations and more using the tagging system. This a very exciting service as a whole as it give’s one of our favorite CRM/Email Marketing platforms, ActiveCampaign all the abilities of Infuionsoft at a fraction of the cost. So in this article, I’m going to review ActiveRelay (or Active Relay, I don’t know if it is spelled with a space or not yet). I will look at how it works, and who it is right for and what other solutions are out there for people that this platform isn’t right for. Who Is ActiveRelay Not For? Where Can You Get ActiveRelay? Quite simply ActiveRelay only integrates with ActiveCampaign so only AC users can really make use of it’s features. I am using ActiveRelay with a client, Flushable Poop Bags to sell their physical products. 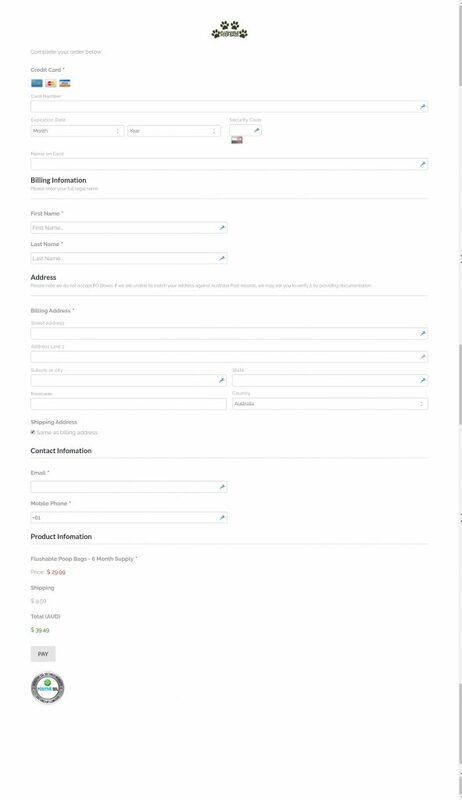 As ActiveRelay lets us take a shipping address as well as a billing address we can easily get all the info we need from the checkout forms, to then send the product out to customers. Plus using ActiveRelay’s integration with ActiveCampaign means we can instantly tag our customers and trigger the various follow-up automations we have setup. ActiveRelay works perfectly for selling courses and taking one off, or subscription based membership payments. If you use a membership plugin that directly integrates with ActiveCampaign (e.g. WordPressMembershipPlugin) then the tagging abilities of ActiveRelay will be perfect for keeping your membership site/area up to date. Also if you are selling a one-off products such as an eBook, ActiveRelay is perfect for this purpose. You can either easily redirect people after a completed purchase to your download page, or/and create an automation based on a purchase tag to send your customer a follow-up email with the link in. If you have a subscription based service, such as a monthly box of product XYZ (e.g. coffee J ) ActiveRelay is perfect for any ActiveCampaign user looking to do this. Not only does ActiveRelay send ActiveCampaign any tags you want when a customer first purchases a subscription, but you can also setup tags to be added on events such as if a card fails a charge. So you can then start any automations you want to, or you can just choose from ActiveRelay’s library of template automations. And if a card payment fails ActiveRelay will try to charge customers again a few times over the next 7 days. ActiveRelay also takes care of credit card management so users can update their card details if they want, and all the other account management options users expect. 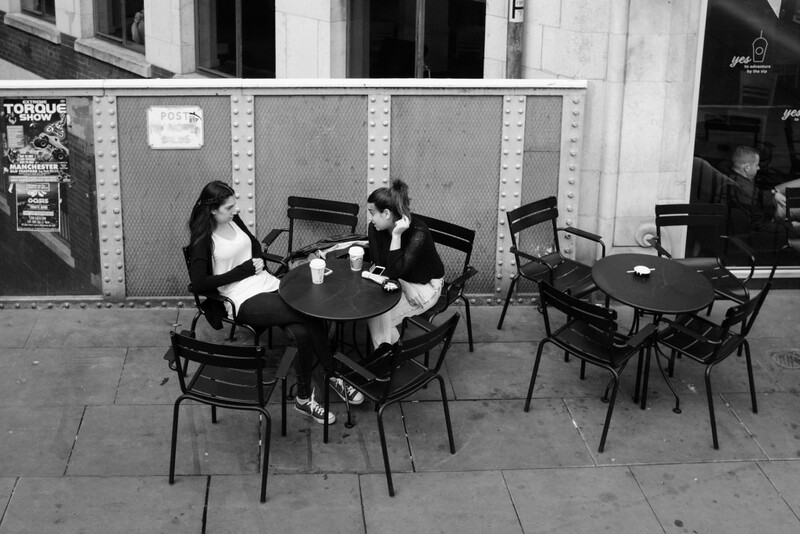 If you charge a small number of clients (less than 10) each month, this is certainly an option for you. I have been using it to charge my monthly clients over the last few months and it works fine. I wouldn’t buy ActiveRelay just for this purpose but as I have it anyway it’s great to be able to send my clients a great looking ‘invoice’. ActiveRelay only integrates with ActiveCampaign at present. 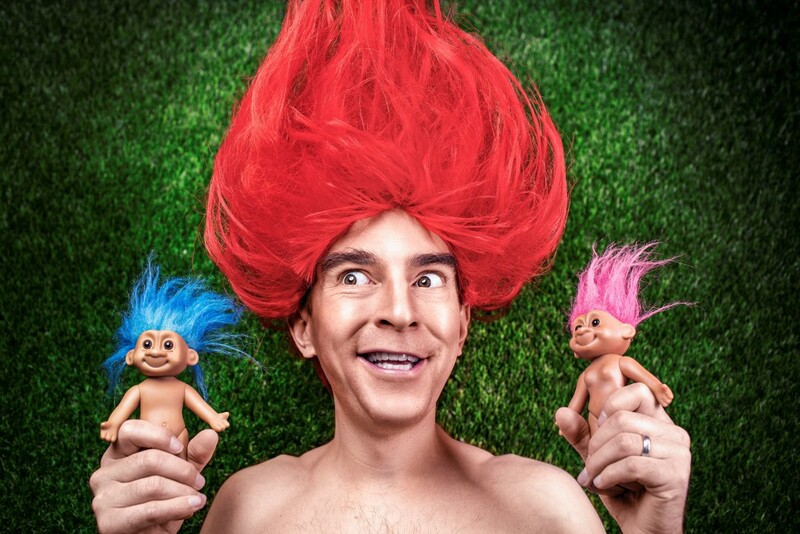 Simply if you use another CRM/Email Marketing tool, ActiveRelay isn’t for you! ActiveRelay wouldn’t be appropriate for multi-product stores in my opinion. At present, it doesn’t have a stock management feature, and detailed reporting a physical product store might need. For this kind of situation, I would look at other solutions such as WooCommerce or Shopify. ActiveRelay makes it easy to get up and running selling products in under 5 minutes. 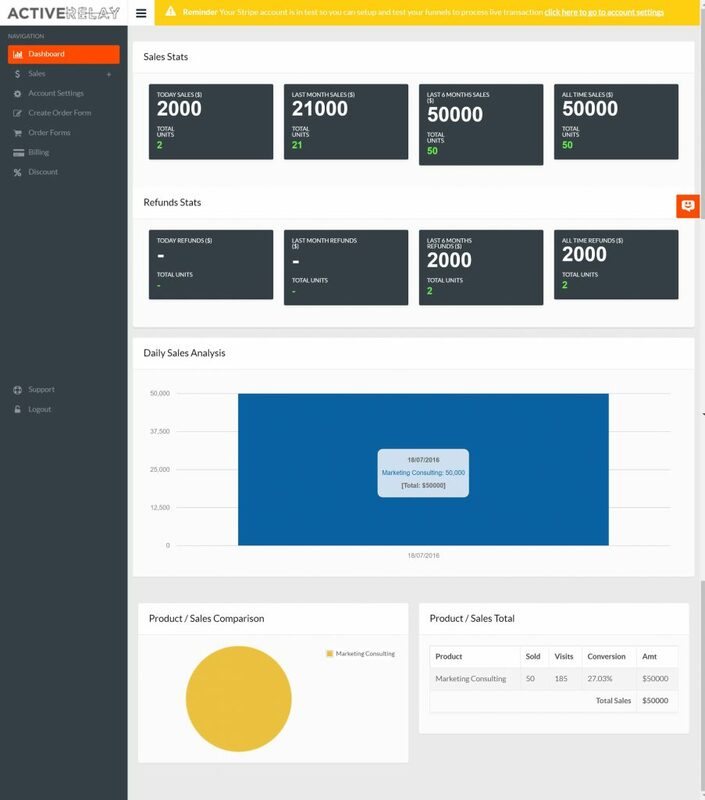 It’s fully integrated into our favorite CMS/Email Marketing system, ActiveCampaign. So when anything happens with payments, the system will automatically send the order information and tag the contact in AC. ActiveRelay takes care of all the security, and geekiness required to keep payment information secure. $490 / Annual – This saves you $100 a year over paying monthly. So in effect, you get 2 months free per year. You can get ActiveRelay here and when you sign up you will automatically get a 15-day free trial. No credit card required! ActiveRelay doesn’t appear to offer a ‘guarantee’ in the classic sense. However, like many SASS products they offer a 15-day trial, no credit card needed :). So you can try before you buy, worry free. I can code, and have recently created custom ActiveCampaign checkout integrations for a client using Gravity Forms. So from a pure, how much time geeking out, how much time would you need to put in to create a solution like this for yourself? I charged my client for 15 hours work using the essentially drop and drag based Gravity Forms, and if you wanted to code this yourself, you would be looking at at least 100 hours+ end to end, so $15000+. So with the pure geeky stuff out the way, the fact you can just create an order form in just a few minutes makes life so easy. 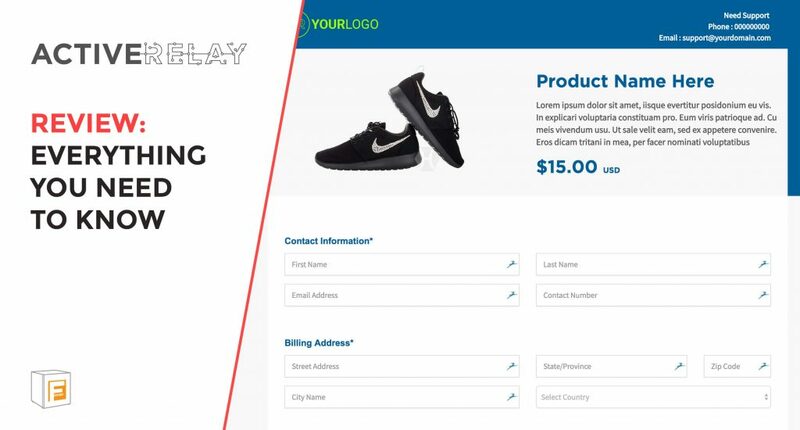 ActiveRelay does offer ways to customize the look and feel of the order forms as well, with easy to use options on the back end of every order form. Deep Integration has to be the big feature for anyone who is an ActiveCampaign user. ActiveRelay directly integrates with ActiveCampaign, so you can easily add contacts to a list & tag contacts based on their payments. 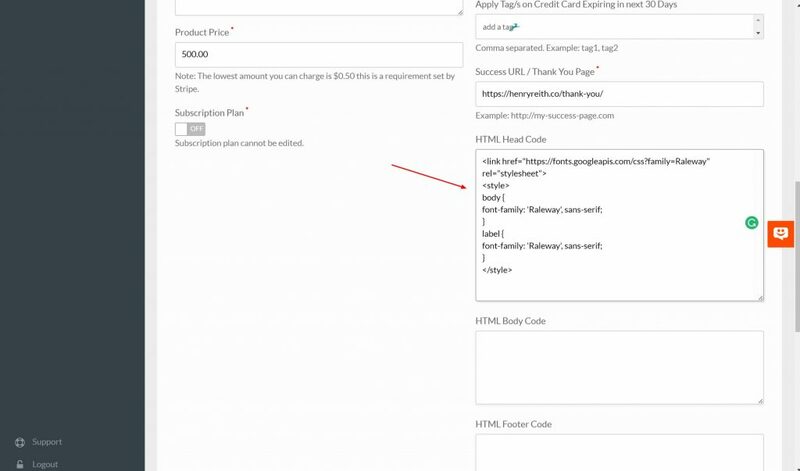 Plus ActiveRelay instantly sends customer payment info (not the card number  ) into custom fields within the ActiveCampaign CRM, so they can be used within other services if needed. Tagging is awesome as you can kick off automation’s, based on the payment’s customers have made. 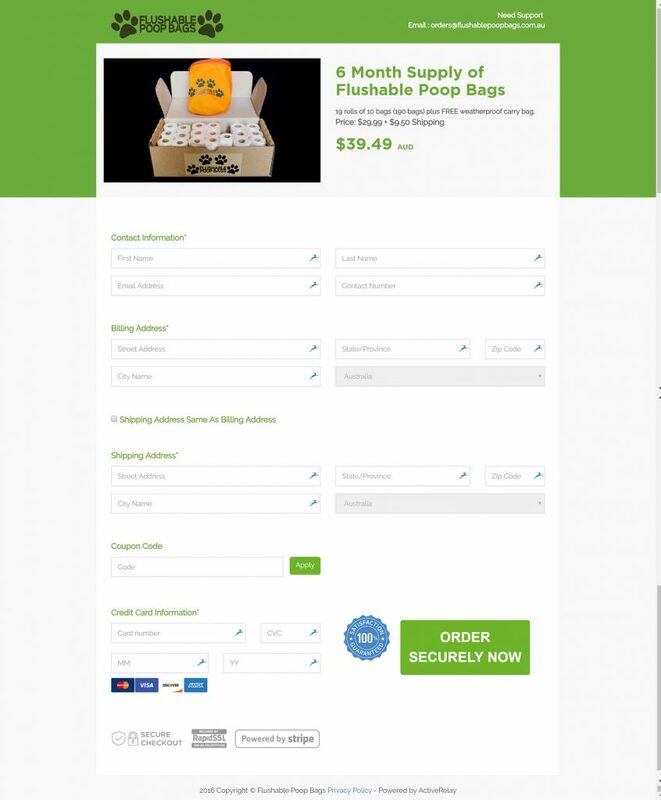 For instance with one of my clients, Flushable Poop Bags who I have recently moved onto ActiveRelay, If they are a first-time buyer, we send people a few emails in the first week introducing the team & explaining more about how to use the product. However, because of ActiveRelay’s great tagging system, we can work out who the repeat customers are, and we send them a thank you for purchasing again sequence instead. And that’s not then end of it, ActiveRelay automatically saves user’s address details, as custom fields inside ActiveCampaign. These custom fields make it easy to use this information in other sequences as well. The Stripe system used is to do the process of taking payment is the world’s largest online payment processor, Stripe. So you will need a Stripe account to take payment through ActiveRelay & you can sign up for an account for free, so that’s all good! Stripe offers even lower fees than other payment solutions that I have worked with including; PayPal, or 2Checkout. So essentially the most money possible is going to end up in your account every day. And quite simply Stripe is recognized as the most robust payment processing solution on the web. And so it makes perfect sense for ActiveRelay to have integrated with them to provide payment processing. Which form do you think is going to convert more users? Yes B, why it’s clean, simple and converts at double of A. Yes, A was my first solution for Flushable Poop Bags before moving them to ActiveRelay. ActiveRelay is still quite a new product, and that can spell warning signs. 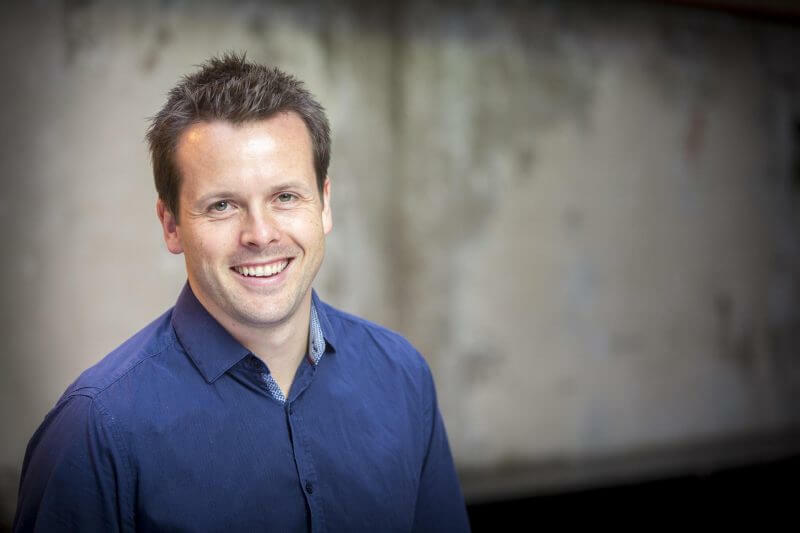 However, Dan and his team have been right there for my clients and me I have now put onto the platform. They have been getting back to me within an hour or so. Maybe one of the forgotten aspects of running an e-com or business where we take payment online is the customer management side…. I hear questions like, when is my next payment, how can I update my card details and how can I cancel my subscription all the time from my e-commerce clients. This side of running an online business shouldn’t be overlooked as it can take up hours of time, manually having to sort this stuff out, especially if you have a custom coded solution. ActiveRelay makes this super easy to manage as it has built in system’s to handle all of this :). In the order history section, you can quite simply click into an order and click refund, or partial refund if necessary. Or customers can directly access & update their card details information if they want. At present, this just provides a general overview of how products and sales are doing. However, over time I understand the analytics available will become more details, and I have even heard rumors this will be integrated right inside ActiveCampaign. So I will keep my fingers crossed that this becomes true. ActiveRelay has been designed to be SIMPLE, and that’s a good thing! 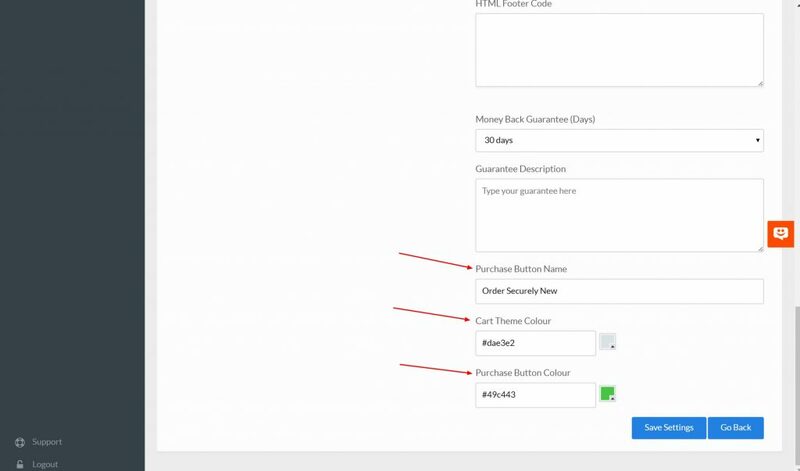 They offer options to change the words and color of the purchase button, the overall color of the page. This is great, and perfect in 95% of cases, but it would be nice to have the ability to customize the font, and add a background image instead of solid color at the top if needed. However don’t fear, if you know some very basic CSS (web page styling) you can change these pretty easily. All in all, just having these extra two abilities would be nice, but as they can be inserted using standard HTML tags & CSS anyway it’s no big deal breaker. Similar any other cart solution from SamCart to Infuionsoft’s built in checkout pages, serious customization requires a bit of knowledge. An example of this is for Flushable Poop Bags we wanted to 100% ensure only Australian customers could order and checkout, as they only ship within Oz. So I used a small bit of code that I inserted into the HTML Footer area of the ActiveRelay cart pages. Not being able to go totally crazy and do things like limit the shipping country would be a nice feature to have, however as neither of ActiveRelay’s direct competition has this either it’s no great issue. ActiveRelay is still quite a new service, so not every single option is perfectly labeled or explained in the backend. But it didn’t take me more than a few seconds to work everything out. I would expect them to continue to keep adding more detailed guides and explanations in the coming months. Thank you for reading my ActiveRelay review. We have covered what the platform is, who should use it, and the pro’s and con’s of the service. If you are an ActiveCampaign user, who has a simple digital or physical product range, looking for a checkout solution I would recommend this to you! If you want to check ActiveRelay out you can here for free for 15 days. No credit card required. Have I missed anything out of this review of ActiveRelay? Or are there any alternative solutions I have missed? If so let me know in the comments. 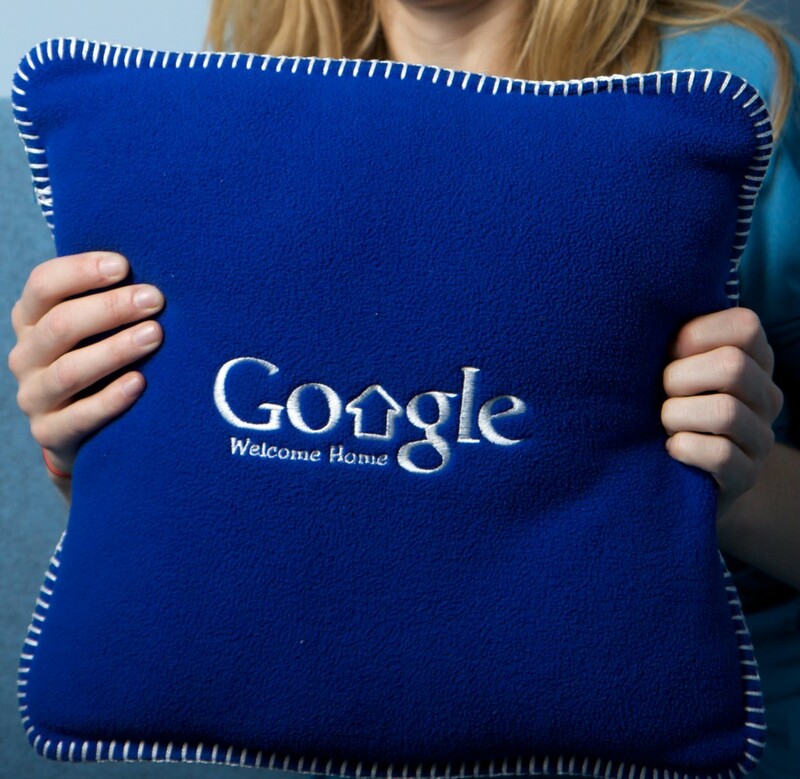 Google Say’s Your Site Must Be Mobile Friendly By April 21st! Are You Ready?